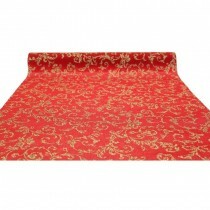 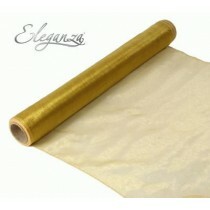 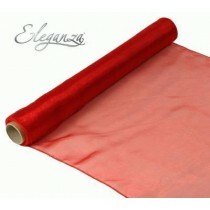 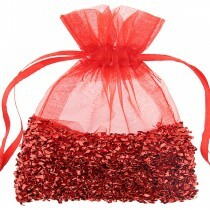 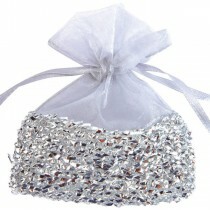 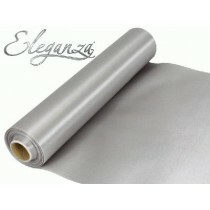 Organza fabric is thin, delicate and perfect for decorations at weddings and other occasions. 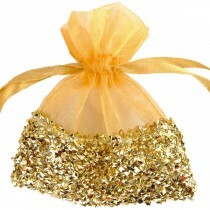 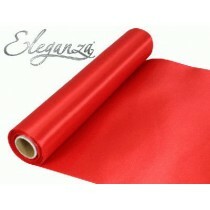 Often used with chair covers, organza ribbon can make ideal bows and also add to table arrangements. 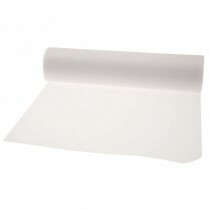 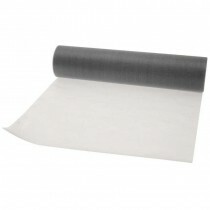 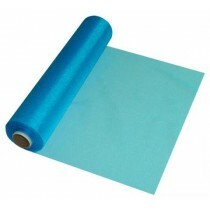 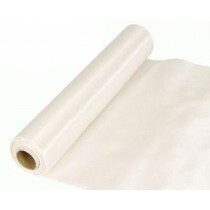 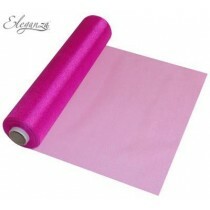 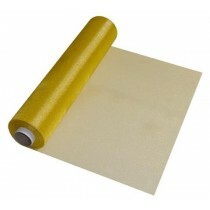 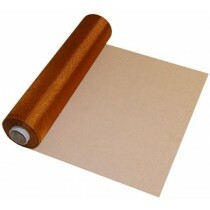 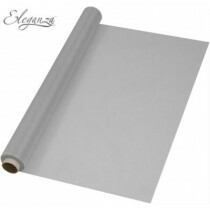 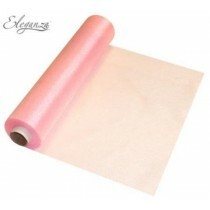 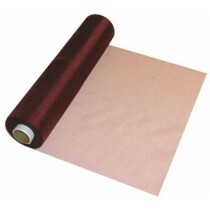 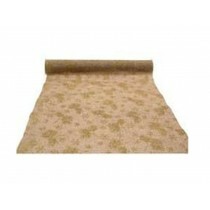 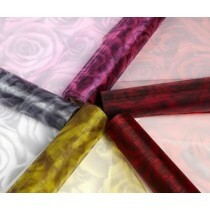 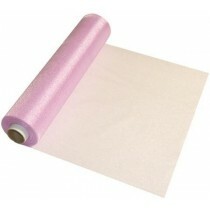 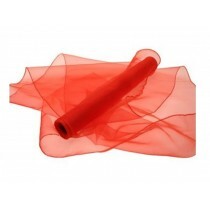 We provide cost effective organza rolls ideal for bulk purchases and are available in a range of different colours. 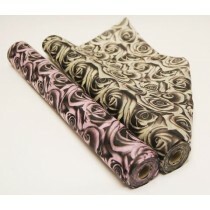 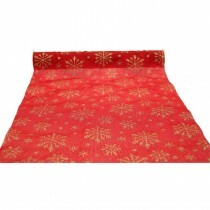 As well as offering competitive prices, you can also be confident that you’re purchasing quality fabric.